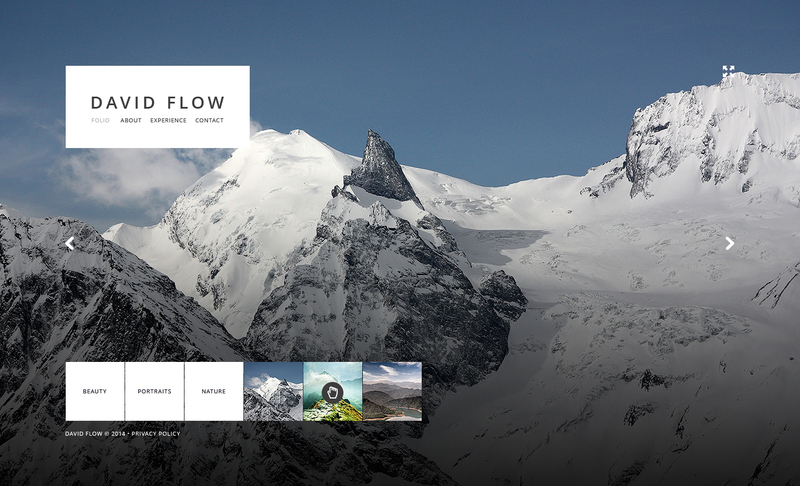 This cutting-edge photo album portfolio website web theme is needed for powerful marketing of any professional photographer or digital photographer on the net. This responsive website web template is the suitable solution for any Photo Lab or professional photography studio. Putting up an internet resource and offering your prospects a chance to check out the information related to your venture on the go can be a good strategy of increasing your customer base. It boasts a simple page layout that ensures the consumers focus on the content provided. Be sure that you'll get to your potential customers on all gadgets, because this photo portfolio website template is fully responsive and it fits any display sizes. This unique website template is also well-documented, and comes with skilled 24/7 assistance. Invest in this web layout to increase the number of your site visitors and income.